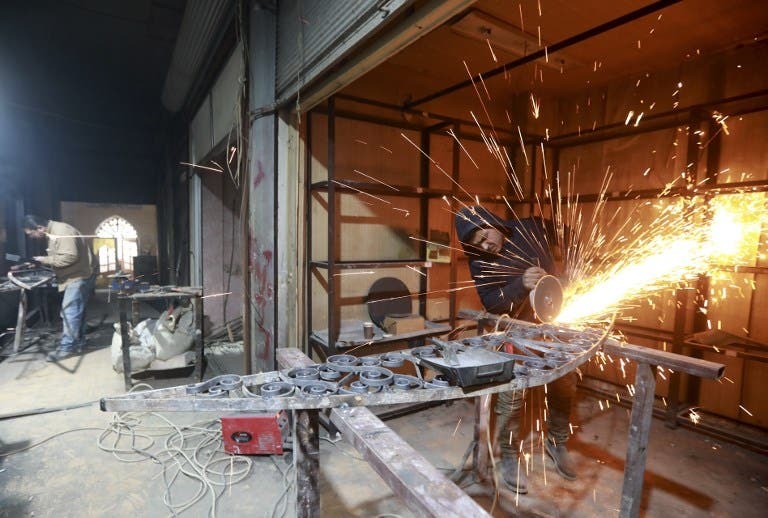 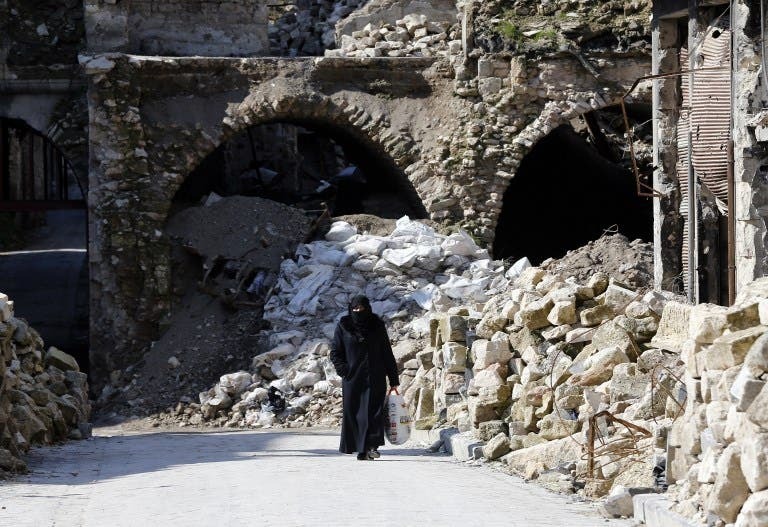 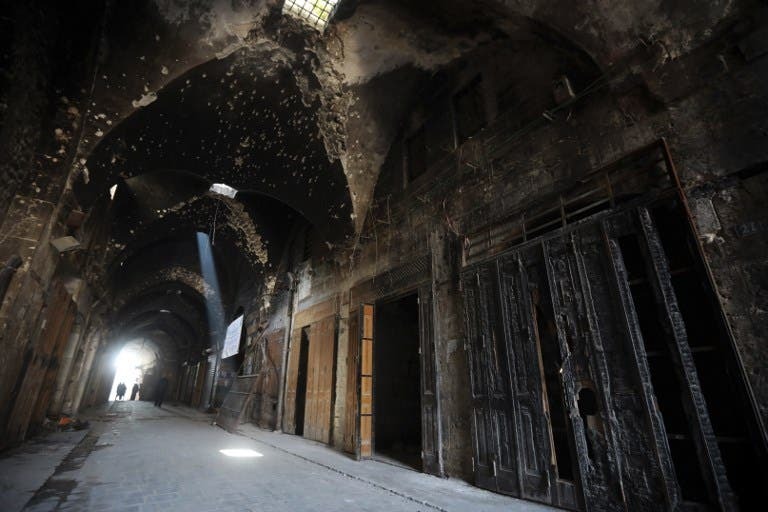 The Saqatiya souk covers an area of more than 1,500 square meters and used to house more than 50 shops before Syria's conflict landed in Aleppo in 2012. 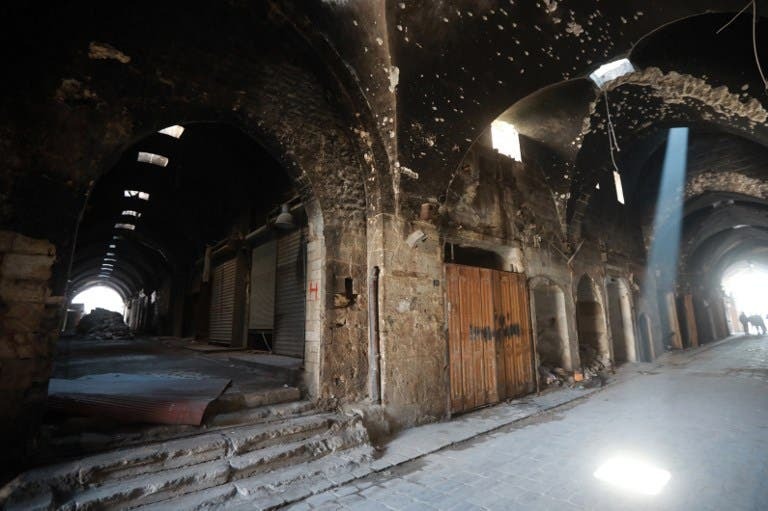 Saqatiya market fared better than most, with 30 percent battered during the fighting. 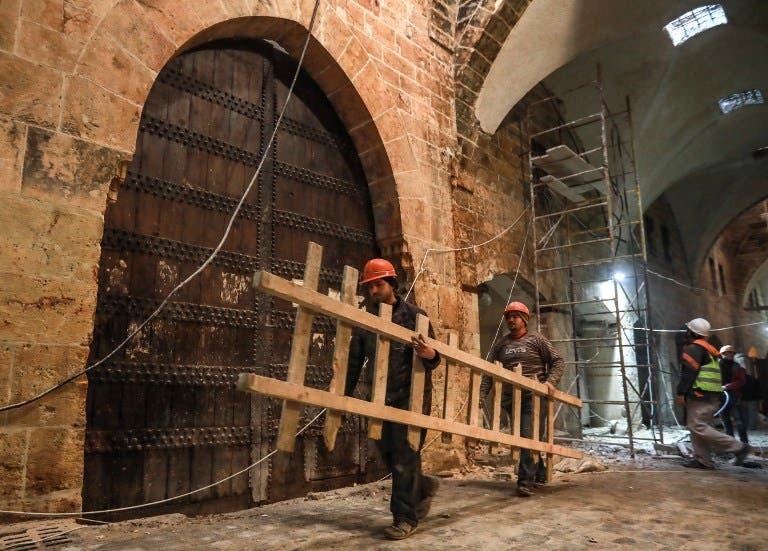 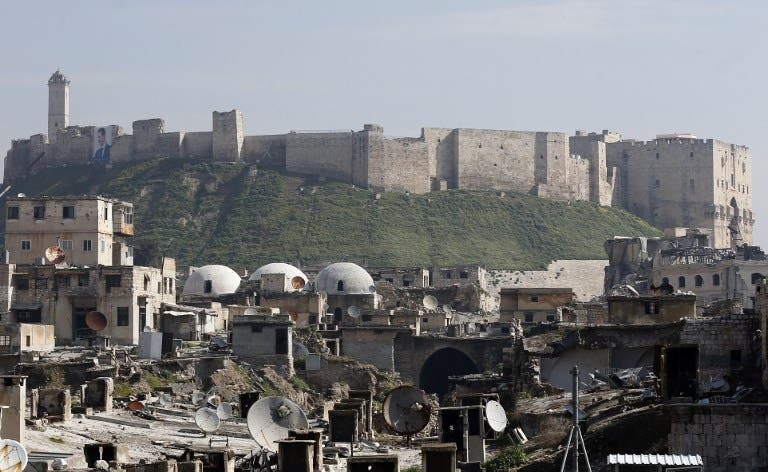 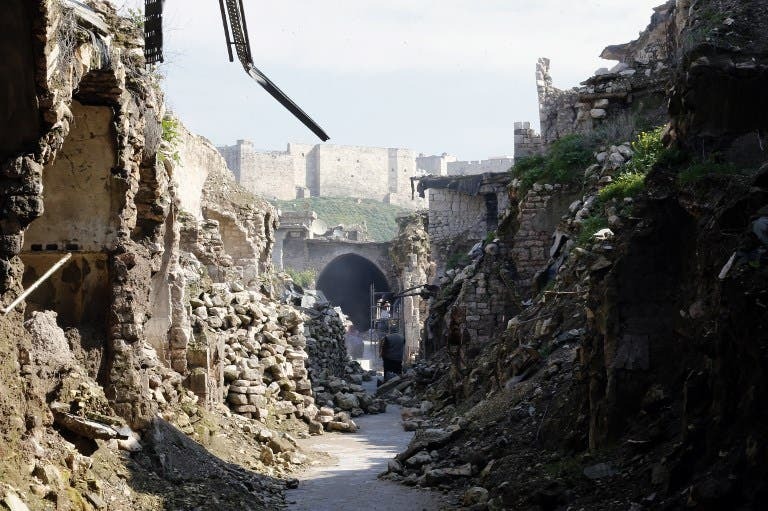 Restoration works began on November 1, 2018 after Syrian authorities signed a partnership agreement with the Aga Khan Foundation in Syria. 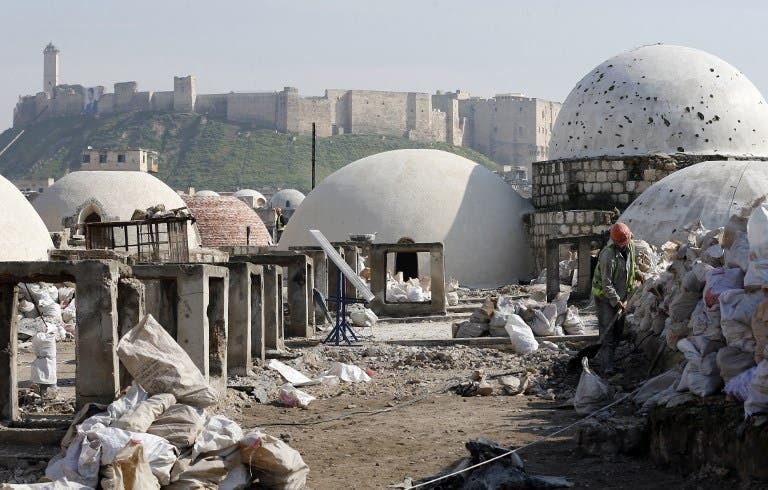 Renovations are expected to be completed in July.